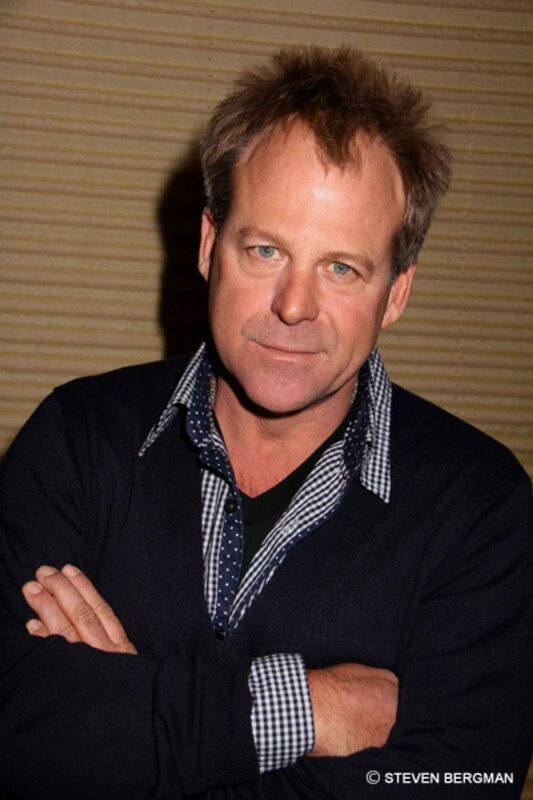 Is Kin Shriner Bringing Scotty Baldwin Home on General Hospital? Kate&apos;s Band "TRACTION" plated 2nite for 250 ppl. Kelly Sullivan came with insanely cute beau along with Lisa Locicero and Kin Shriner who&apos;s on way back to General HOTpital. video&apos;s and recordings to follow. Kelly Sullivan, Lisa Locicero and Kin Shriner came to hear Kate&apos;s band "TRACTION" play for over 250 2nite. I love these castmates! Seems like Old Home Week will be turning into Old Home Year at GH! Are you excited at the thought of Scotty mixing it up with Luke (Anthony Geary), Alexis and all the rest again? 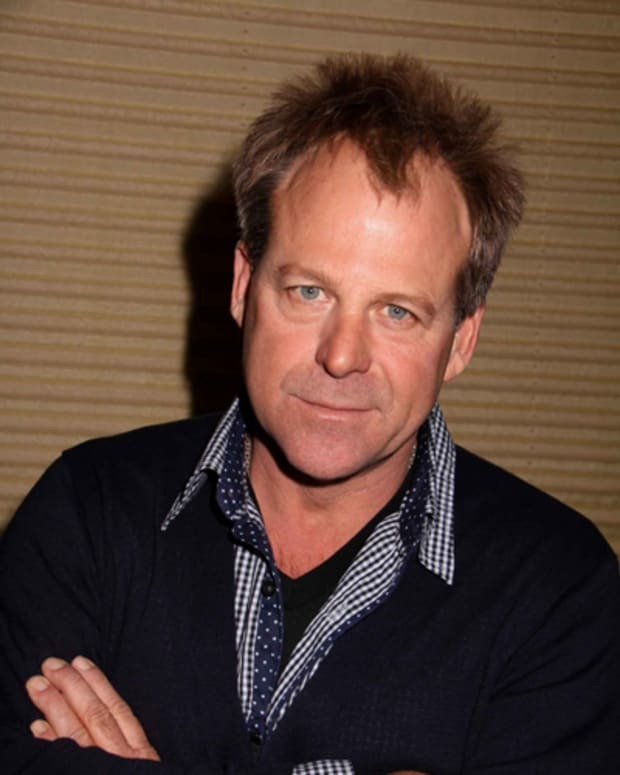 Is Kin Shriner Returning to General Hospital?